We absolutely love adventuring with this family! We spent an evening in the wilderness and captured so many sweet moments with the Stories. 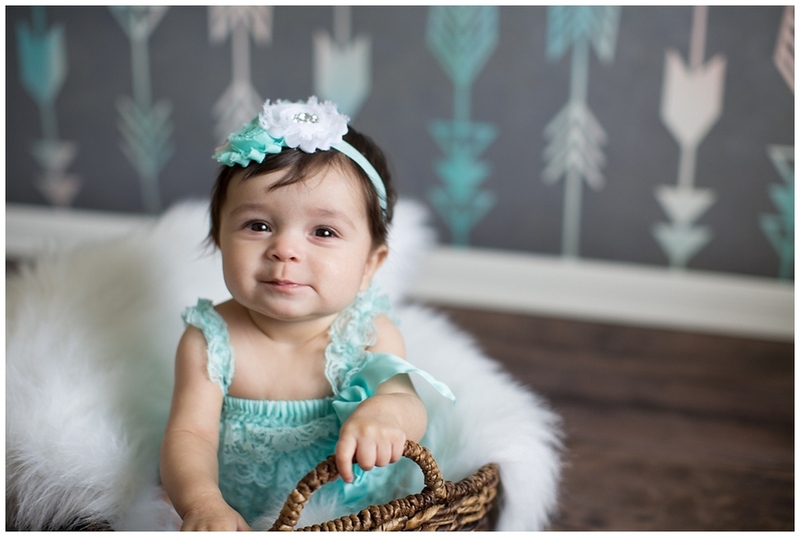 December 16, 2015 Alicia P.
I was so happy to get the opportunity of photographing the precious Stormie family again! I had the best time doing their portraits earlier this year and i've never shot up at the crest in the snow, so when Cameron suggested a snowy mountain shoot for their winter session I was so excited! Oh, and I still can't get enough of their soft and sweet demeanor with each other, even as we were wrapping up they were still so loving and cute, goodness (see last photo)-- seriously so endearing! Love my time with this sweet family. September 16, 2015 Alicia P.
I had the best time with this sweet little family of three! Cameron and CJ have been together over a decade, and now, they have this precious little guy to add to the fun! 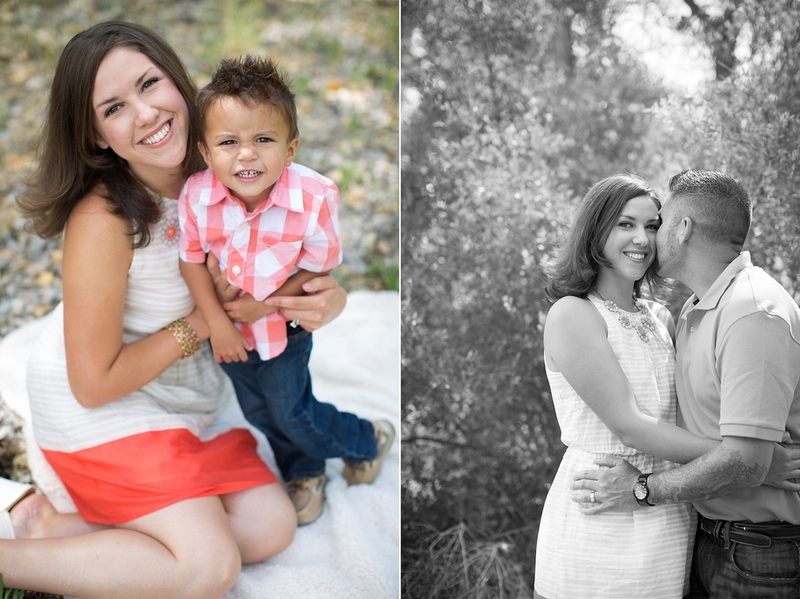 It was great getting to know them and taking their family portraits was a breeze. Loved their natural chemistry! I don't get to shoot with families as often as i'd like since i'm busy with weddings, but when I do my heart bursts with joy! 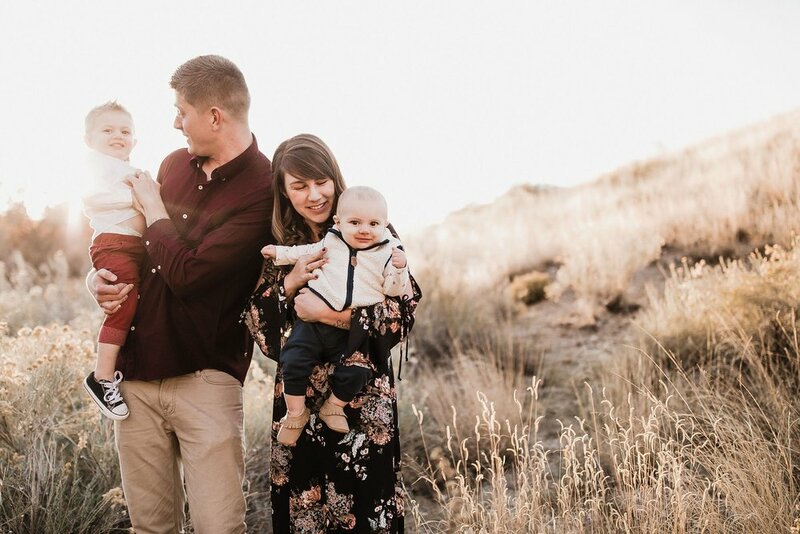 This family traveled from Santa Fe, NM to get their first official family portraits and some shots of their little guy who was about to turn one! 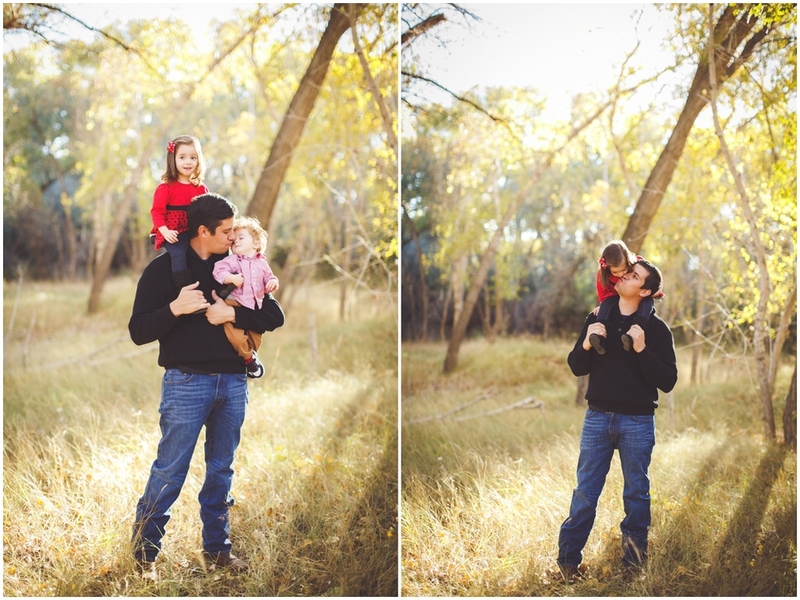 I loved working with this sweet little family of three! May 6, 2015 Alicia P.
A couple months ago, one of my greatest photography pals reached out to me with a very specific and timeless vision of a mother daughter shoot. Being a busy photographer and mama of three, she knew first hand how incredibly fast time escapes us, and the importance of capturing the tender bond of her and precious Annistyn -- just before she outgrows her lap.. She wanted a sweet, simple, and almost angelic setting. We shot during golden hour, in an open field where the soft sun just poured over them. Amy put her all into planning this shoot and it was perfect in every way (I got some of my all time favorite shots).. Motherhood is so incredibly beautiful, and here is proof. 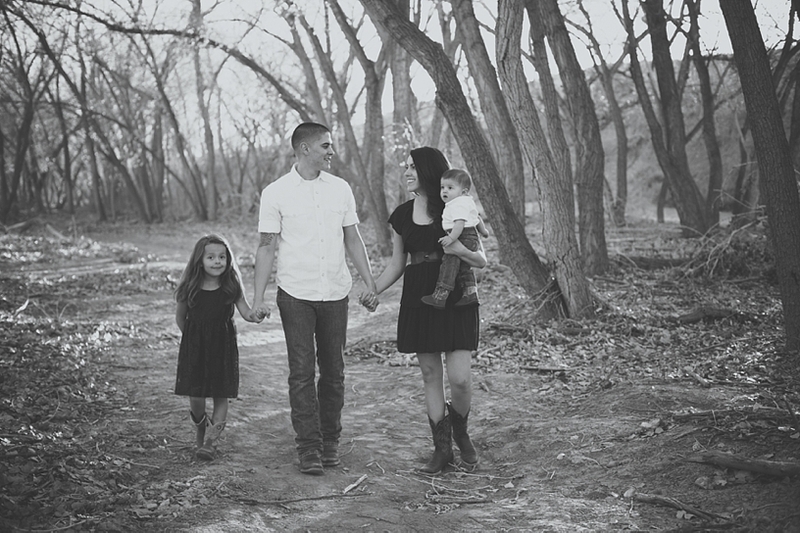 November 3, 2014 Alicia P.
Last month I traveled to Galisteo, New Mexico to photograph this beautiful family. I've known Heather since grade school, so when she reached out for portraits I was so excited to get to catch up with her and meet her sweet family. The abundance of fall foliage and the loving, genuine, moments they shared during our session made it so easy to create such beautiful photographs! I seriously love this time of year and I seriously loved this session oh so much!! August 18, 2014 Alicia P.
A couple months ago I got the sweetest inquiry from a fellow photographer out in Texas. Stephania and her precious family had secured the most perfect vacation rental home for their stay in Taos, NM and they hired me me to go up there to photograph them and their extended family! As the day approached, the weather got more and more questionable (this monsoon season has been throwing me some curve balls), but rain or shine I was headed to Taos to capture these precious memories of them in the beautiful Land Of Enchantment! I'm so grateful the weather held out for us and so happy to have met such a lovely family! August 8, 2014 Alicia P.
July 7, 2014 Alicia P.
June 22, 2014 Alicia P.
My sweet friend Char is marrying the love of her life Steven! They have been together close to 10 years and i'm super grateful to have the honor of photographing their beautiful wedding later this summer! 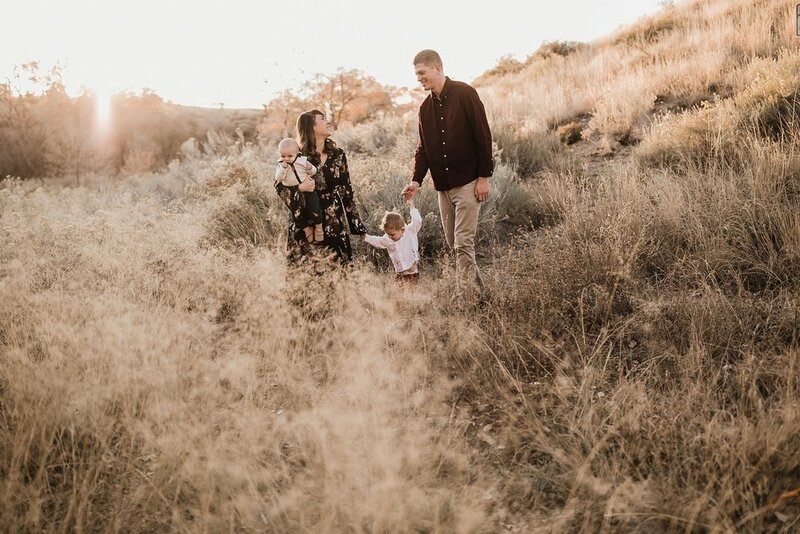 I hope you enjoy this adorable engagement session plus the sweet cameo from their precious little love, Miss Katelynn Grace! 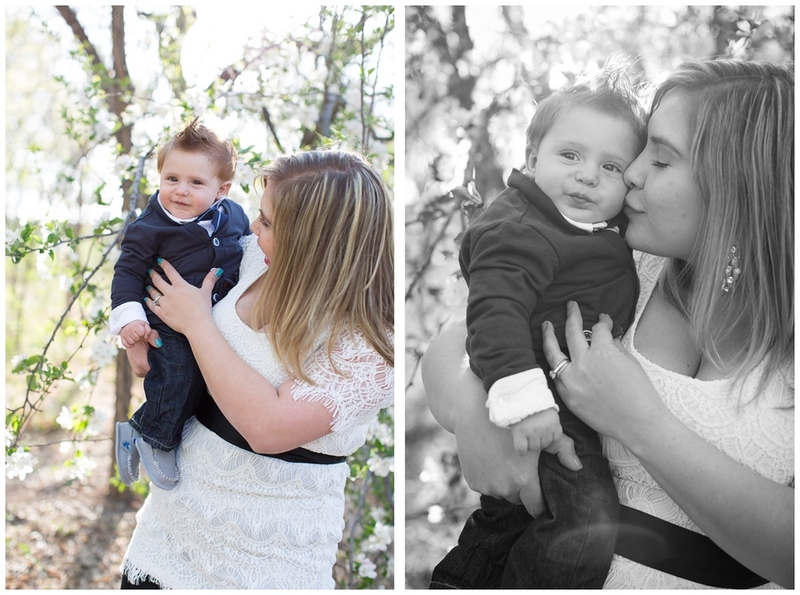 June 9, 2014 Alicia P.
I was so happy to hear from Natasha earlier this year when she scheduled her maternity session. I've photographed both of her nieces, so it was a treat to get her in front of the camera, in probably the most beautiful time of her life. Isn't she just absolutely radiating and glowing with happiness? I absolutely loved photographing these two.. well three, I suppose! ;) SO excited to meet this precious baby girl!! June 2, 2014 Alicia P.
It is always a treat to catch up with past clients & marvel at how much the little ones have grown!! I love visiting with this family & I adore photographing them! PS. How adorable was their outfit change?? Sweet Landyn has a thing for superman so they just had to incorporate the superhero theme!! I can already see mom & dad utilizing some of these images in his senior year slideshow! 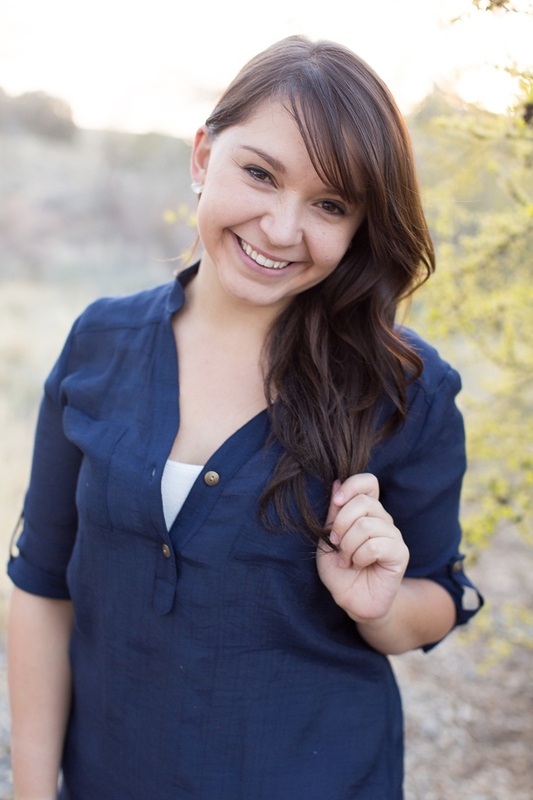 April 22, 2014 Alicia P.
When you think of where you want to invest $250, what immediately comes to mind? Perhaps a new spring wardrobe, maybe you'll save it towards a bigger purchase like the latest and greatest tech toy out there? 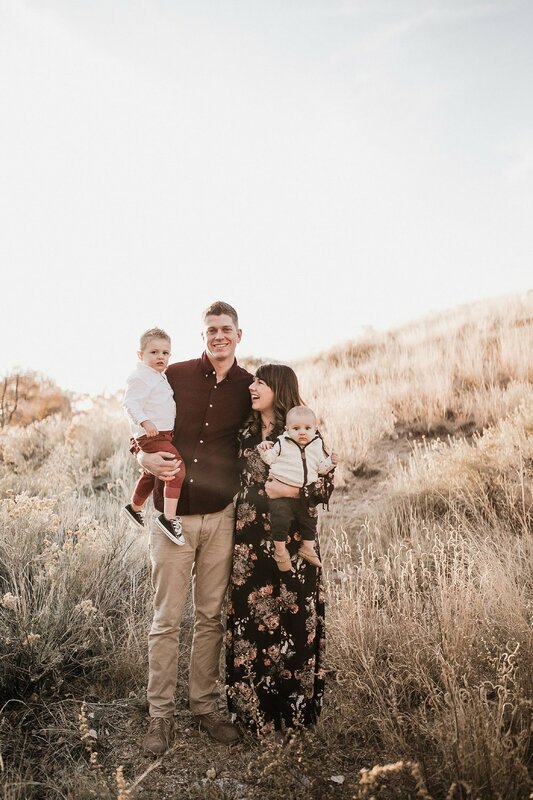 Well Shannon decided that she'd invest $250 into tangible memories of her sweet 6 month old and still moments through photographs of her brand new family of three. 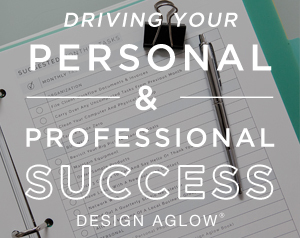 I am always so incredibly humbled when new clients reach out and inquire about a portrait session (or wedding); most especially when they reach out months in advance to book a session, budget & save because they recognize the quality work & great experience they will receive. Shannon inquired early this year and shared with me the importance of capturing these fleeting moments of her precious baby girl. She knew she wanted to invest in my professional photography services & was confident that my work was worth saving for. 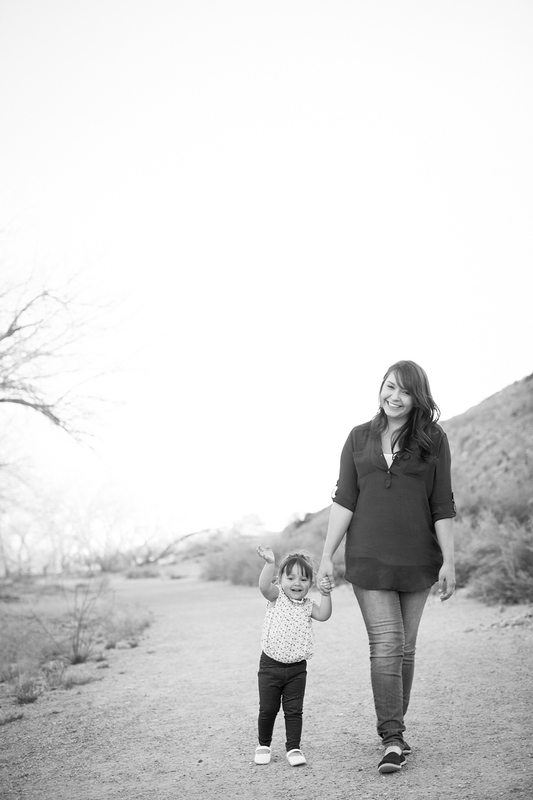 They traveled all the way from Las Cruces for their session and now have these beautiful photographs to admire for life. 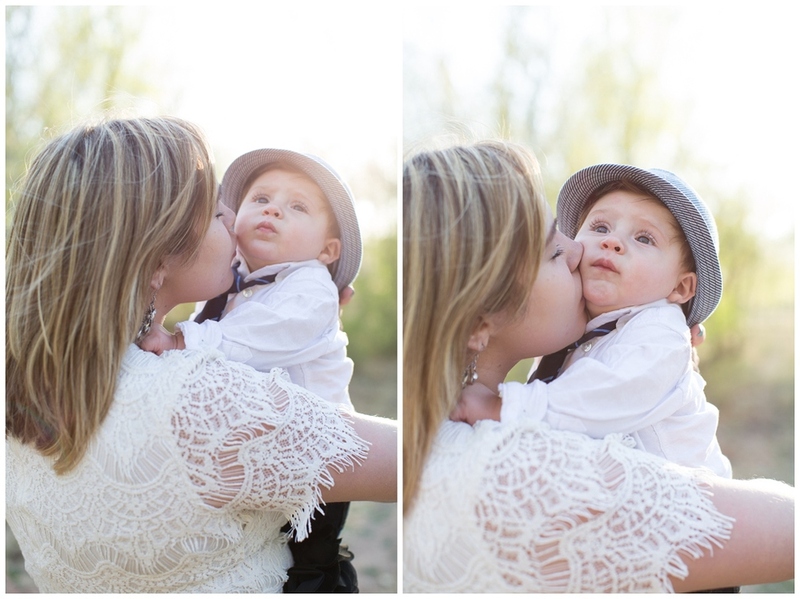 April 16, 2014 Alicia P.
Pretty sun light, beautiful family & baby fedoras = one pretty great session! 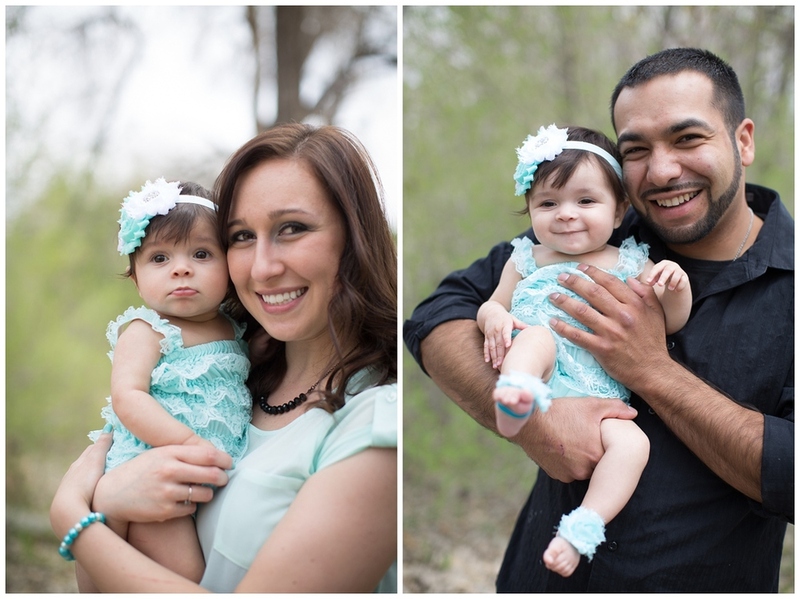 :) Thank you Maestas family for trusting me to capture such precious memories!! April 13, 2014 Alicia P.
I think its safe to say that I left this session with that much more of a happy soul. Little miss Andrea turned two this year - she was absolutely adorable and so vivacious, which made our studio session together a breeze! 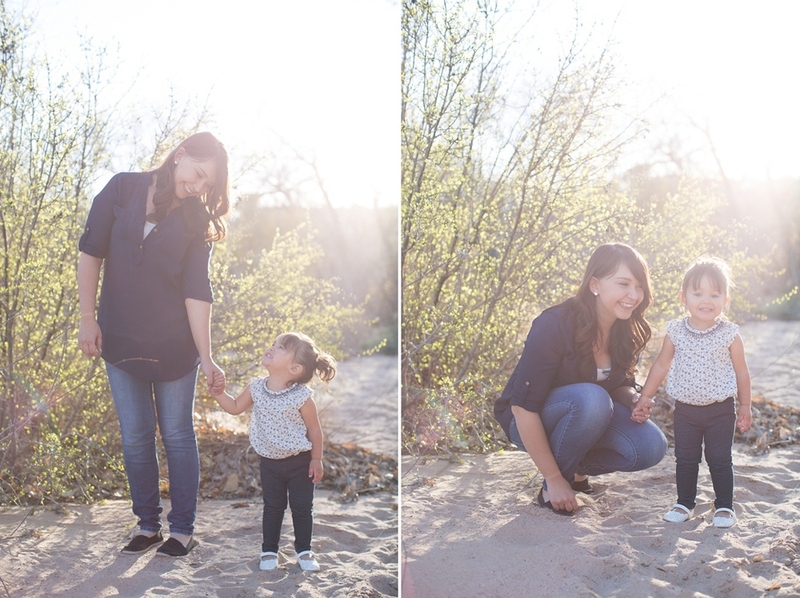 When it was time to take portraits of both Andrea and her momma, I knew I was in for a treat. These two have a connection like no other. So in sync and cohesive, you can see it in every.single.photo. I was so honored to capture their sweet bond. March 11, 2014 Alicia P.
March 6, 2014 Alicia P.
A blog preview of Karen & Co.'s sweet maternity session. Loved capturing their radiating smiles!! 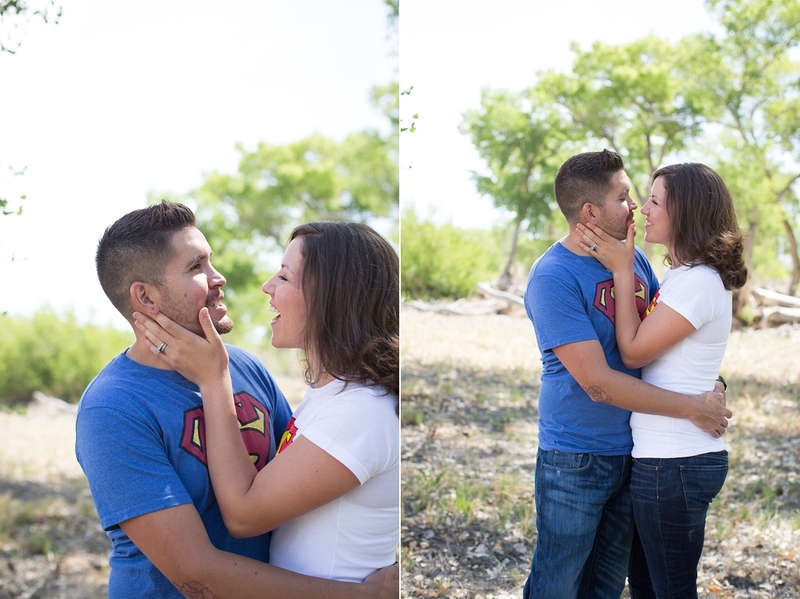 Their love for each other was apparent in every frame - can't wait to meet baby J next month!